Vivid Games announced that the launches of Space Pioneer and Metal Fist will take place in the first half of 2018. According to the company’s management board, this will increase the commercial potential of both games. This week, “Gravity Rider” (previously, Moto: Hot Tracks), another game from the Bydgoszcz company stable, was soft-launched. Metal Fist and Space Pioneer are the most advanced games in the history of Vivid Games. Under the condition of optimal refinement of the monetization mechanisms, both titles have the potential to achieve significantly higher revenues than the hit Real Boxing series, which generated a total of PLN 44 million of revenue since its launch. “Space Pioneer and Metal Fist are fully playable. We are satisfied with the quality of the game and its reception by players. Nevertheless, based on analysis of the data, we calculated that we can increase the value of both games and therefore the revenue from continuation of creative work and the product launch in the first half of 2018”. – explains Remigiusz Kościelny, President of the Management Board of Vivid Games. During the last months in Metal Fist, we introduced a new one-man mode, refined the game controls and a simplified structure and rules of the game. The meta-game and multi-player layer was further expanded. In turn, Space Pioneer was expanded with new functionalities, including improvement and diversification of gameplay. The game has an unlimited number of levels in single-player mode, and we are working on its multiplayer and strategic layers. We believe that Space Pioneer has the strongest revenue potential among the Vivid Games portfolio. “The systematic improvement of metrics confirm that we made the right choices and properly implemented, among others, mechanisms related to the monetization model. In order to maximize the growing potential of both games, we must focus on increasing players’ engagement, equip the games with all necessary functionalities, and adequately test areas such as economics or the level of difficulty appropriate to the player’s skills.” continues Kościelny. 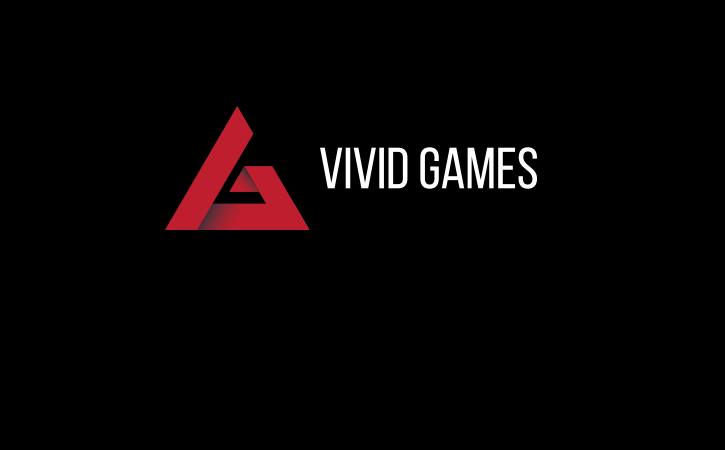 Vivid Games’ strategy is to build a portfolio of highly profitable mobile games available to a wide audience, which engage players for long periods of time, providing them with world-class entertainment. “Only games made at a highest level are able to generate high revenues over a long period of time. The current goal of 10 free-to-play games available in the Vivid Games portfolio by the end of 2018 remains, however, the overriding value is the quality and commercial potential of each of them”, adds President Kościelnny. The Company began the soft-launch for Gravity Rider, a futuristic motorcycle racing game. “The initial data and player reaction is encouraging”, sums up Kościelny.